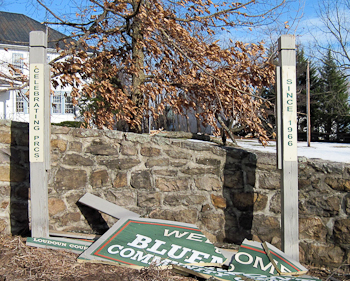 The fierce northwest winds that saw in the New Year felled a tree, smashing the large sign that had stood in front of the stone wall at the entrance to the Bluemont Community Center. Sometime during the night of Saturday, January 2, a tree toppled across the community center driveway, tearing the sign from its posts. The tree was soon carved up to open the driveway for passage. Pieces of the crumpled sign remain. 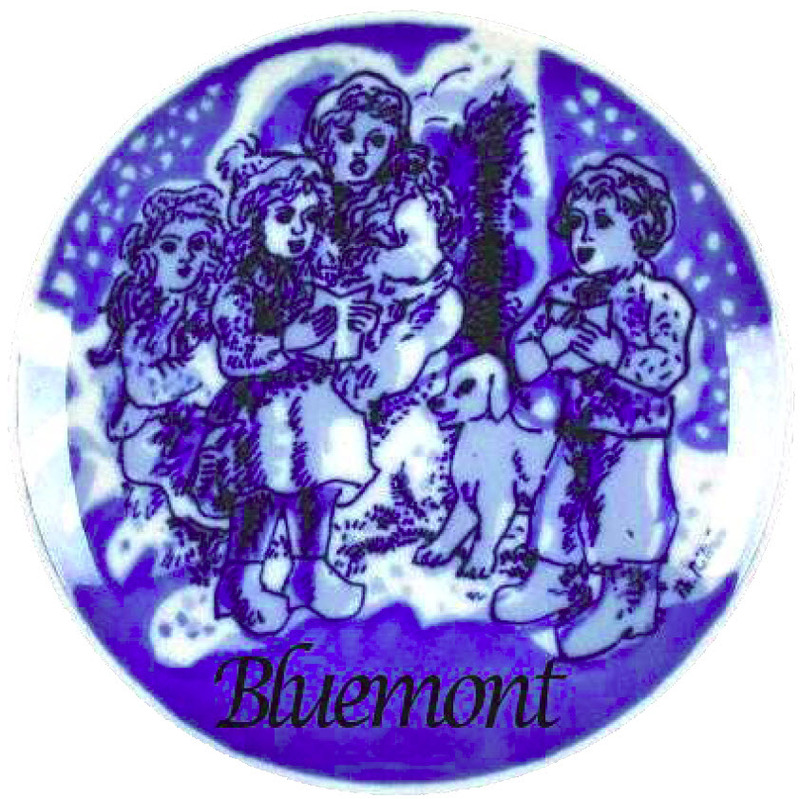 In 2009, the Bluemont Community Center moved its classes and other regular operations to the Round Hill Community Center in preparation for Loudoun County’s planned remodeli to begi ng of the Center. Work is anticipated to begin this fall.